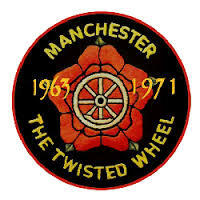 The Twisted Wheel was reopened in the 1970s as a fully licensed and expanded venue, The Placemate. 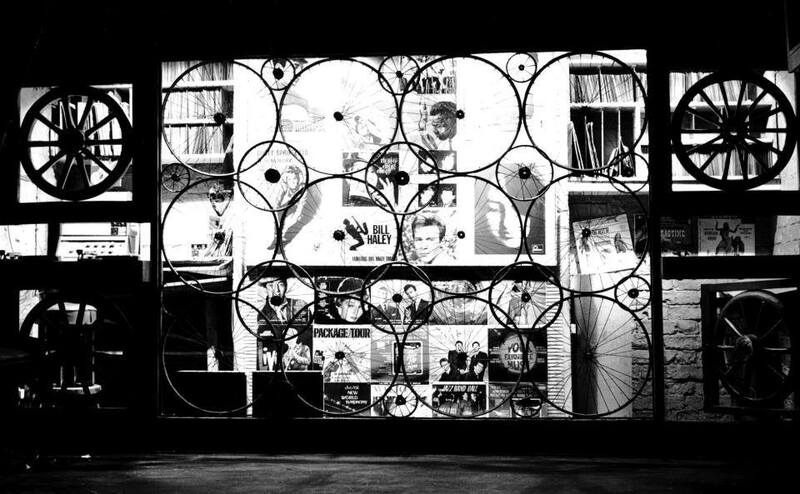 On the DJ roster was Gary Abadi a nephew to Ivor, who would become Gary Davies on BBC Radio 1. 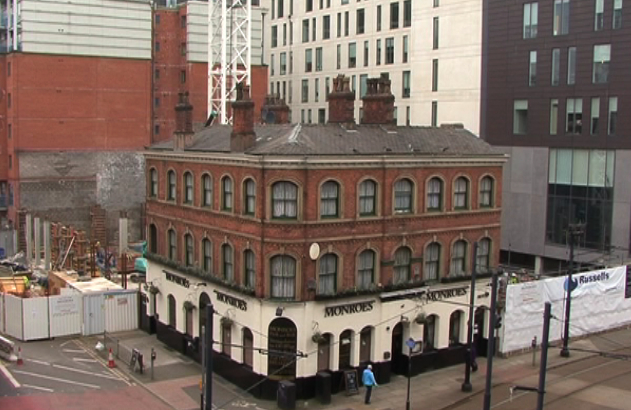 The physical structure of the Club was finally removed from the Manchester landscape in 2013 when it was demolished to make way for a hotel. This despite attempts to impress on the Council the venue's cultural importance. 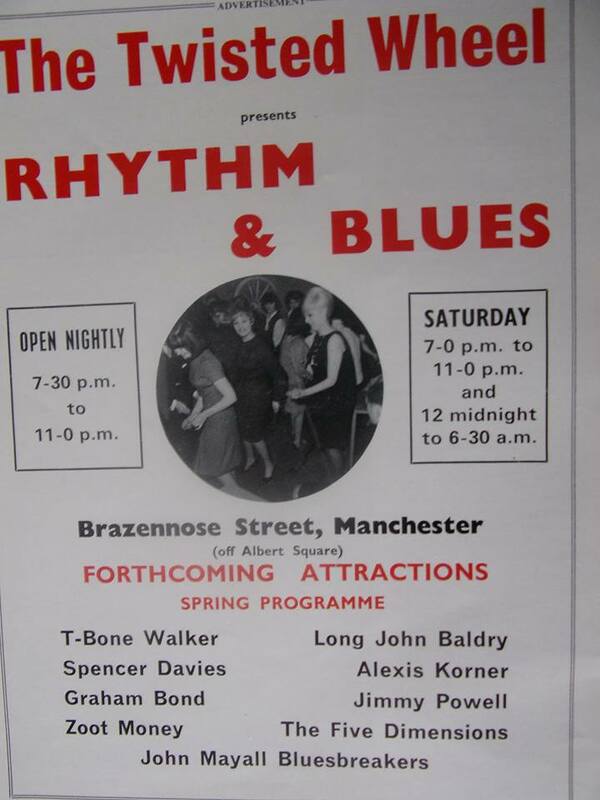 In the few years before the demolition it was reopened as The Twisted Wheel by Pete Roberts, and enjoyed capacity attendance for its Sunday afternoon sessions, alongside of those sessions there were also all nighters and Friday evening sessions. 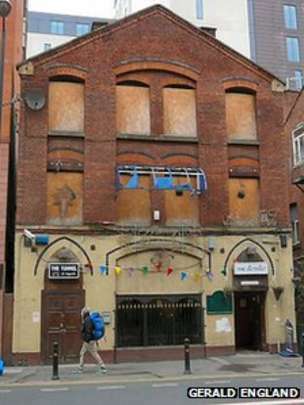 A DJ is fighting to save the former home of an "iconic" Manchester club from being destroyed. 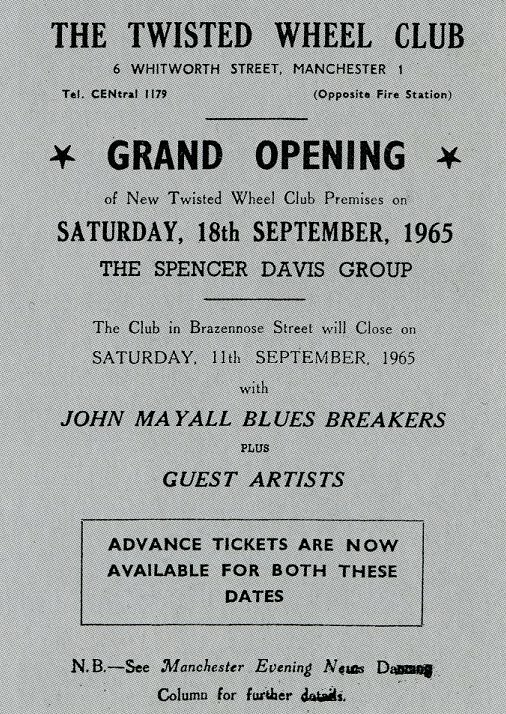 The building which housed soul club The Twisted Wheel in the 1960s has been acquired by developers Olympian Homes. 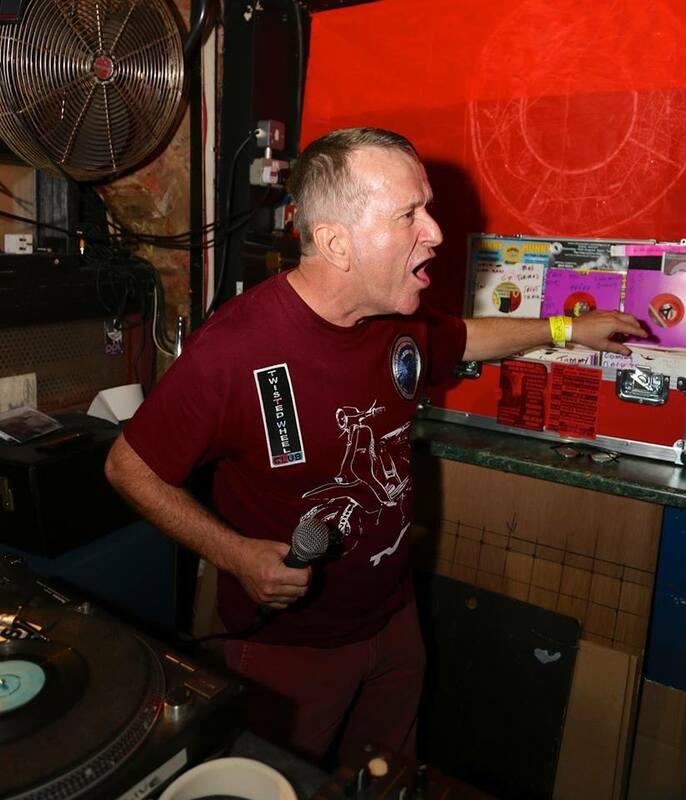 It is considering a number of options for the site, including the building of a 330-room hotel, which could mean losing the basement club. 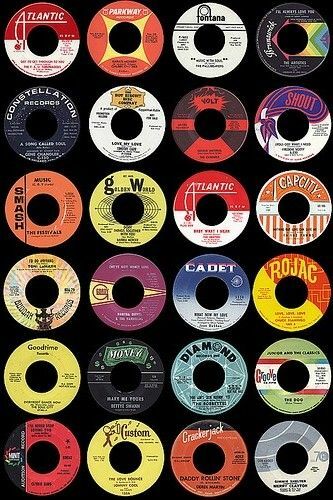 Twisted Wheel DJ Pete Roberts said the loss would be akin to the demolition of the original Cavern club in Liverpool. 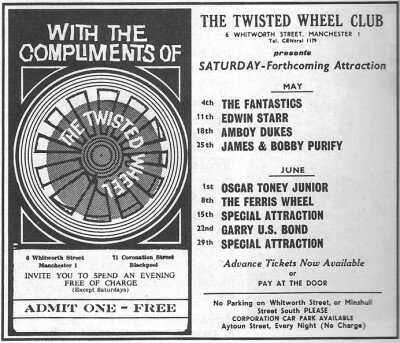 The Twisted Wheel was one of Manchester's most important clubs in the 1960s, hosting live shows by black American soul artists such as Ike and Tina Turner, Ben E King and Edwin Starr before it closed in 1971. 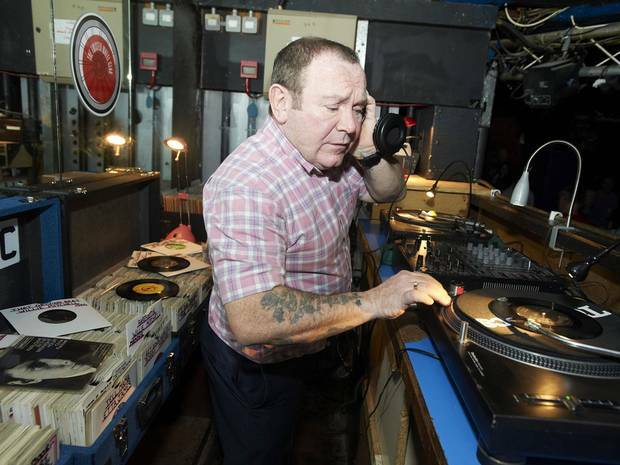 After it was taken over and became Legends nightclub, Mr Roberts resurrected the soul night as a bi-monthly event at the venue. He said he was unhappy the proposals included the possible destruction of the club. 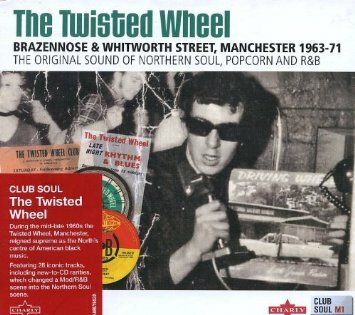 It'll mean a great deal to a lot of people who are still into soul music, because the Twisted Wheel is the most iconic soul club that there ever was Pete Roberts, DJ, The Twisted Wheel "If they knock it down, then we've lost it," he said. 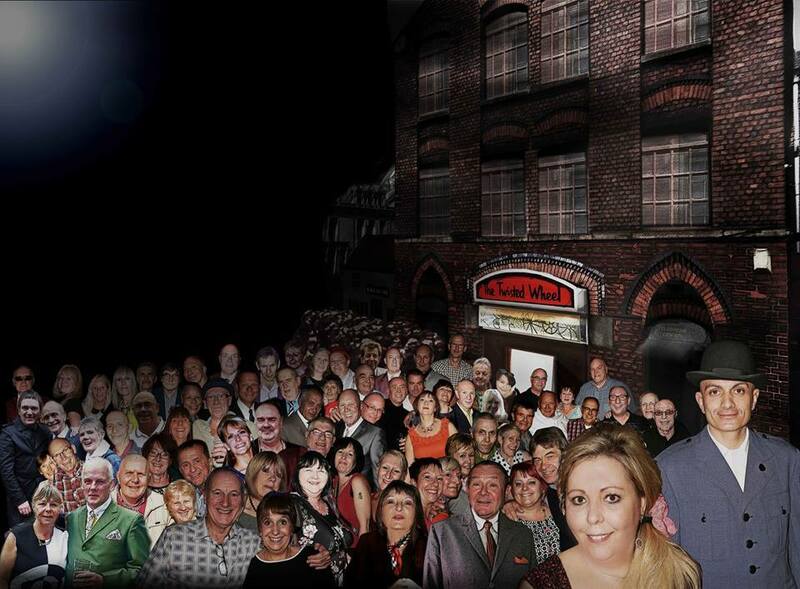 "Liverpool only has a Mickey Mouse Cavern now and the council probably regret ever dropping it. 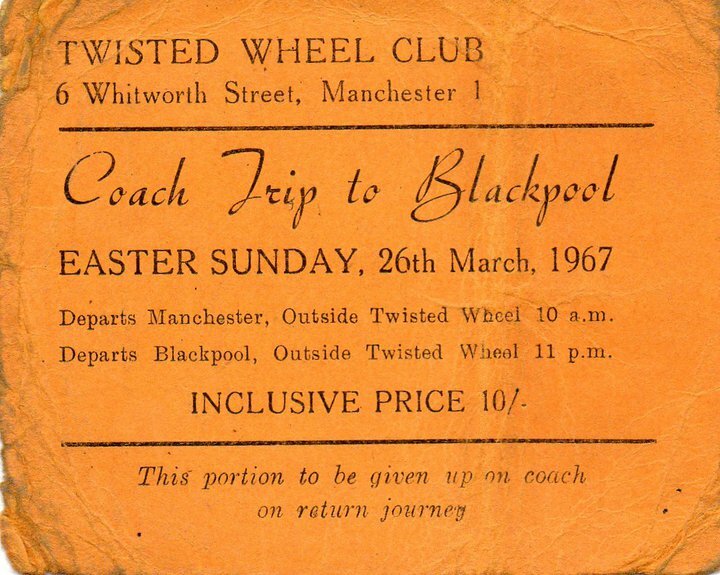 "We've still got the Manchester Twisted Wheel - once it's gone, it's gone, and there'd be a lot of people crying, none more than me." An Olympian spokesman said the company was "currently considering the various options for the existing basement which houses Legends". "Among these are to retain it in its current use but with a different night club operator, an alternative music related venue, or a leisure facility associated with the new proposed hotel," he said. "This property is a key gateway site to the city and all the stakeholder groups will be properly consulted, and their views fully considered before any decisions are taken and any redevelopment can take place." Mr Roberts said the club's importance could not be underestimated and its loss would be upsetting for fans. 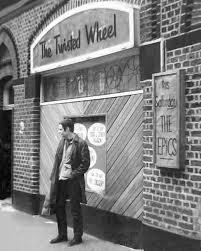 "It'll mean a great deal to a lot of people who are still into soul music, because the Twisted Wheel is the most iconic soul club that there ever was," he said. "Coach trips came from the length and breadth of the country to the Wheel - we were importing black American artists when there was segregation in America and treated them like gods." 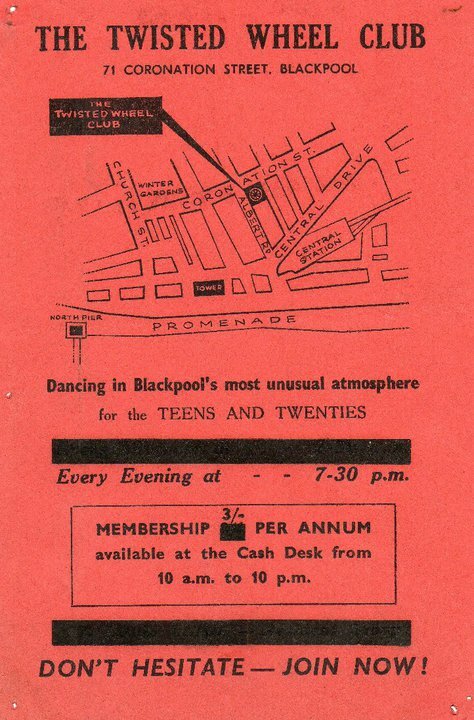 He said the club was also important in the formation of the famous Northern Soul music scene, which was based around Wigan's Casino club. 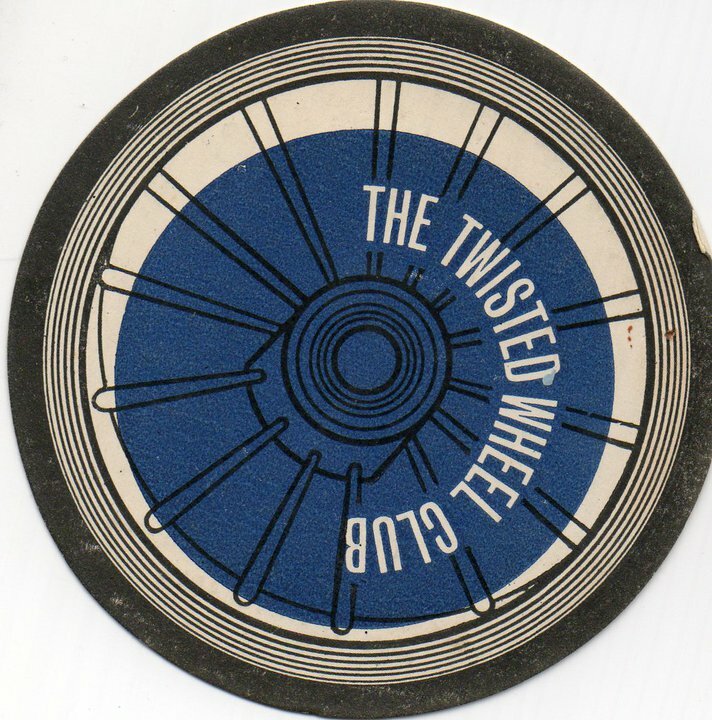 The Wigan Casino opened two years after the closure of the original Twisted Wheel.